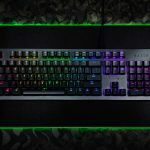 Over the last couple of days, Razer has been teasing a new launch on its social media channels with promises of delivering ‘faster than light’ speeds. 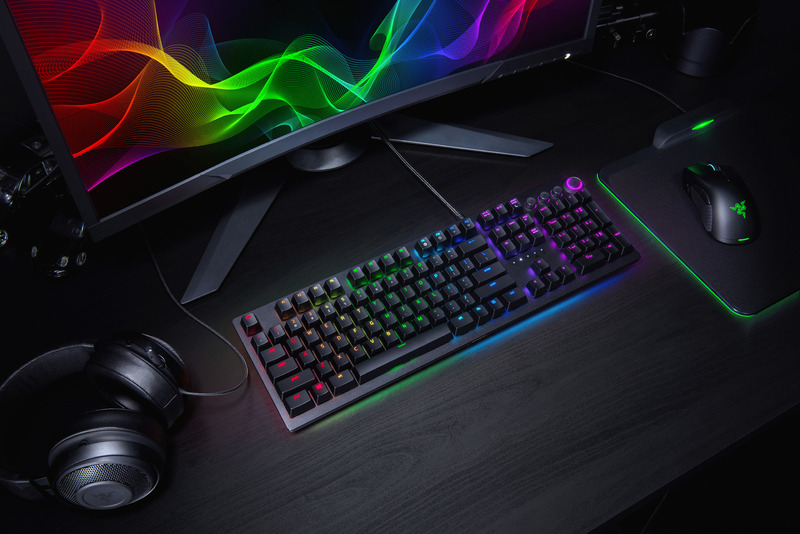 My first guess was that this would be a new mouse, but as it turns out, Razer is launching two new keyboards- both featuring new ‘Opto-Mechanical’ switches, which are an optical/mechanical hybrid. 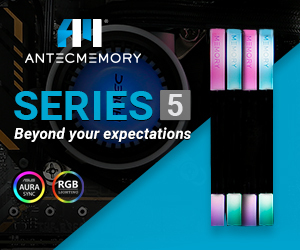 The new ‘Huntsman’ series is launching today. The new ‘Opto-Mechanical’ switches found under the caps use an infrared beam to precisely detect actuation when a key is pressed. 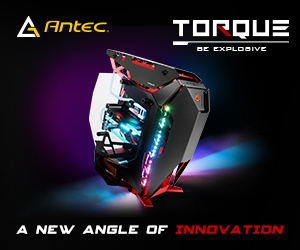 The switch has a 1.5mm actuation point, so with these two things combined, these switches should register key presses 30 percent faster than a traditional clicky mechanical switch. 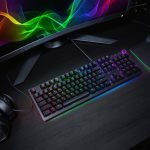 By switching to this method, Razer can offer the speed found in linear switches, with the clicky satisfaction of something like the Razer Green switch. 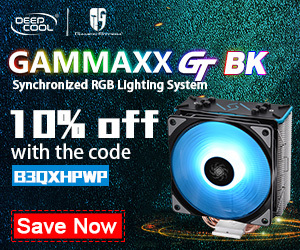 The Opto-Mechanical switch also has a lighter actuation force of 45g, and is rated for up to 100 million keystrokes, making it twice as resilient as many traditional mechanical switches. This is mostly thanks to the new optical laser, which ensures that there are fewer moving parts in each key press, and ensures no physical contact during actuation, thus reducing switch degradation. 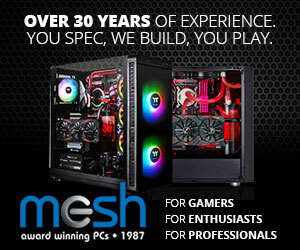 If you can’t see the gallery above, then you may need to disable AdBlock. This has been known to interfere with our gallery tool. 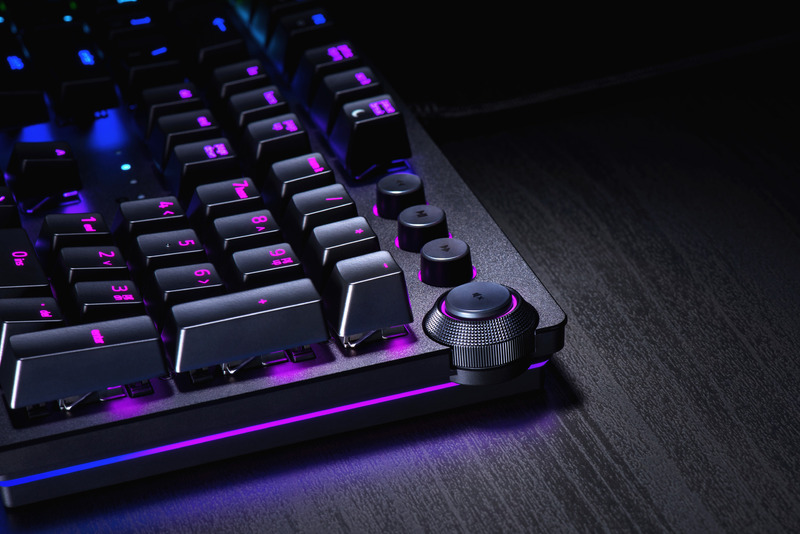 There will be two new keyboards featuring these switches, the Huntsman and the Huntsman Elite. 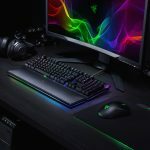 The Elite version delivers extra functionality with dedicated media controls and a multifunctional digital dial that can be programmed with different functions via Razer Synapse. 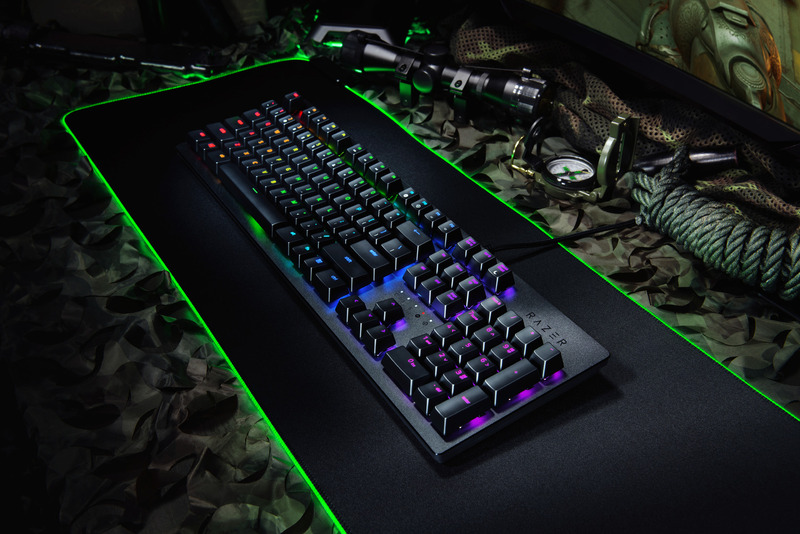 The Huntsman Elite also includes a magnetically detachable wrist rest for more ergonomic support. 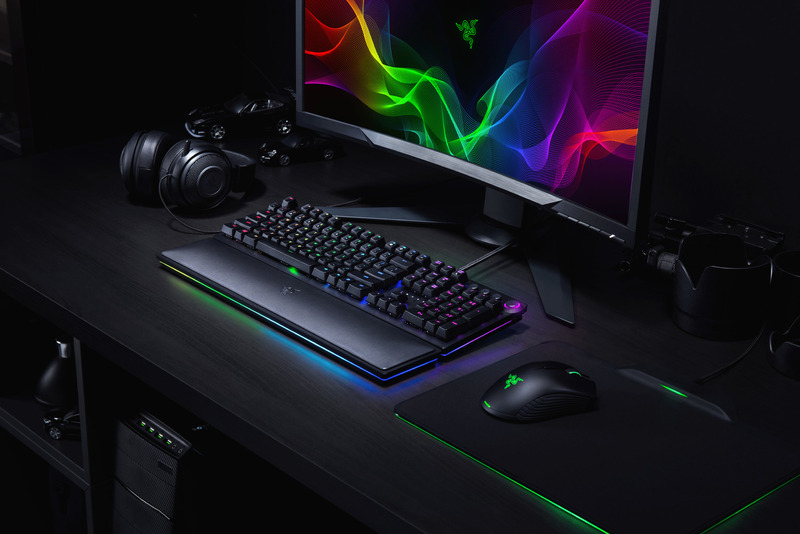 It also comes with on-board storage to save access to personalised settings directly to the keyboard- users can also back these settings up to the cloud using Razer Synapse. 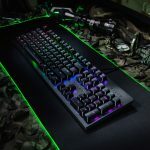 The standard Huntsman keyboard (which comes without the wrist rest and additional media functions), will retail for £149.99 in the UK, €159.99 in Europe and $149.99 in the US. 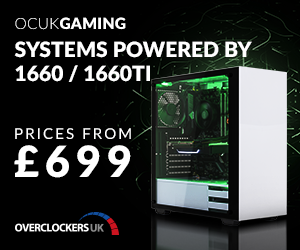 The Huntsman Elite is a bit more expensive, launching at £199.99 in the UK, €209.99 in the EU and $199.99 in the US. 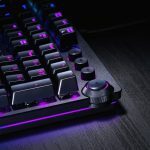 KitGuru Says: I’m a bit of a keyboard nerd, so I am very interested in trying these new Opto-Mechanical switches out first hand. 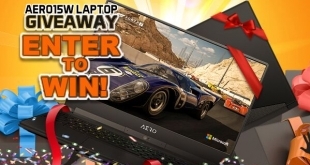 Are any of you currently shopping around for a new keyboard? 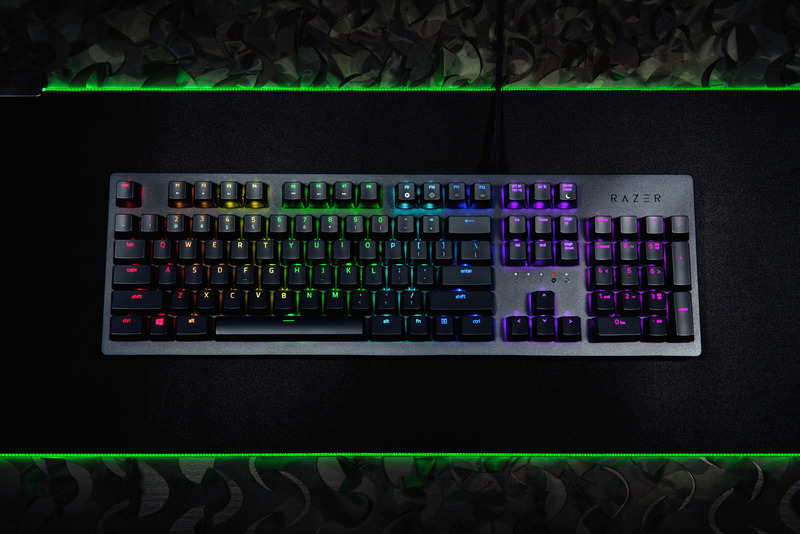 Are you interested in Razer’s latest offering at all?